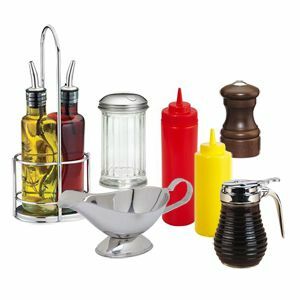 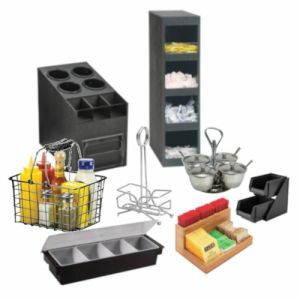 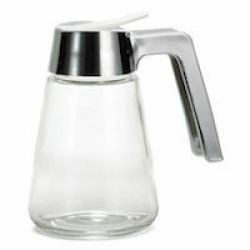 Condiment holders include everything from slots and trays for holding packets of ketchup and mayonnaise to elaborate glass or acrylic relish and mustard jars with dedicated spoons and lids. 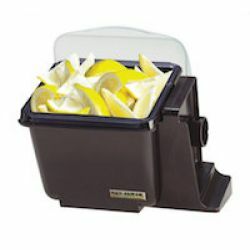 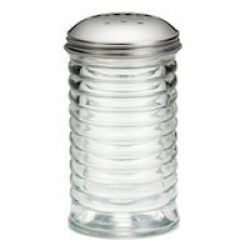 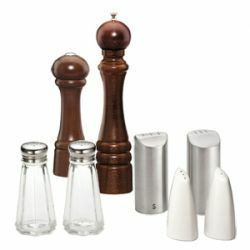 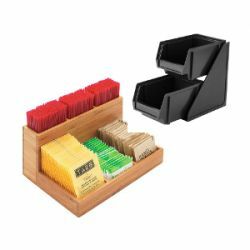 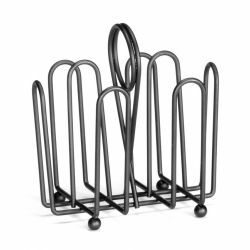 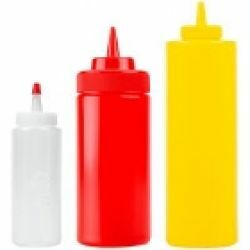 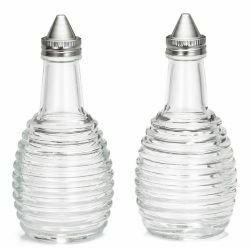 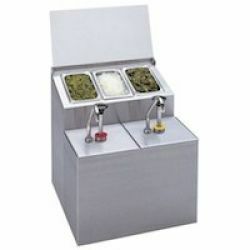 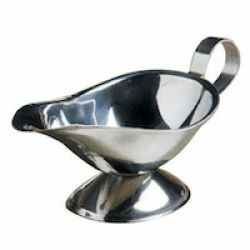 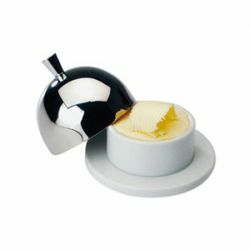 Condiment holders are any holder that stores condiments so that they are ready to go for the customer. 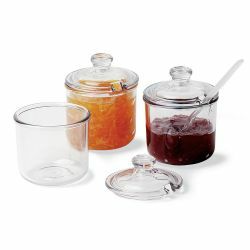 From butter dishes to multi-compartment holders for olives and sliced onions, keep your condiments safe and sanitary for your guests.